"With this uplifting collection of solo keyboard pieces, the listener will be transported to a vortex of hope and grace. 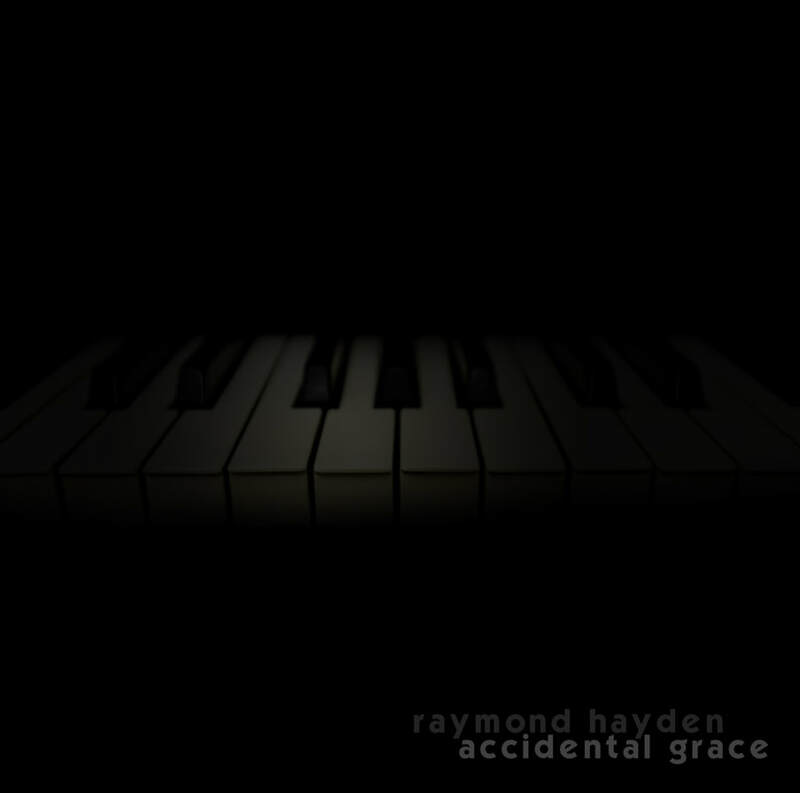 Clearly, Raymond Hayden possesses a determined will of the spiritual warrior that capably leads the listener to a vibration of peace and togetherness. Every note contains a fractal of this grace, rippling and penetrating our consciousness and world. The works are packed with emotion and spirituality expressing love, patience, kindness, and peace--all of this through the common language of western music harmony. And as all vibration inherently creates rhythm, so do these pieces. Throughout, there lies a motor rhythm propelling the listener through the illusion of time. Its embedded positive intention imbues this truly inspired work with seemingly channeled grace and compassion."